I have to admit, I don’t feel much like blogging tonight. Our dear friends’ newborn is fighting for his life tonight while his sweet mama is recovering from emergency surgery, in another hospital, 100 miles away from her baby. It’s been a day of tears for the Mann family as our hearts hurt for our friends, and it’s been a day of prayer as we petition God for Baby M’s life to be spared. But it has also been an emotional reminder of the fragility of life; of the URGENCY of our calling; of the very reason we do what we do! There is hope in Christ, in His free gift of salvation; and there is an urgent need to offer that hope to the lost and hurting around the globe. This week, for us, that is happening in Ethiopia. But internet has been limited, so I only have a few pictures, and most of them are from the day he spent at a public school, where he was invited to speak. He spent the entire day showing the love of Christ to these children, and telling them about how much Jesus loves them. When it was time to leave, he asked Melaku if he could stay “just a little bit longer”. :.) And he says I’M a softie! Oh these kids! I’m so grateful that they were able to hear (and feel) the love of Christ this week! 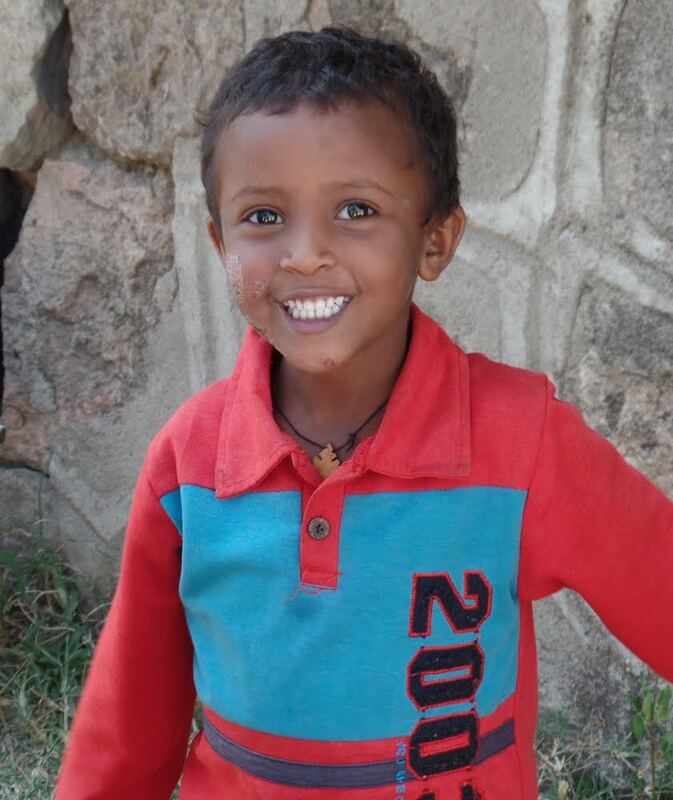 But for every Ethiopian child who is dressed and fed, there are many who are not. So tonight, I feel an especially urgent call to pray for the children… for those here at home and for those far away. Will you join me? This entry was posted in CrossWay International, Ethiopia, Missions and tagged CrossWay International, Ethiopia, Gospel, missions. Bookmark the permalink.